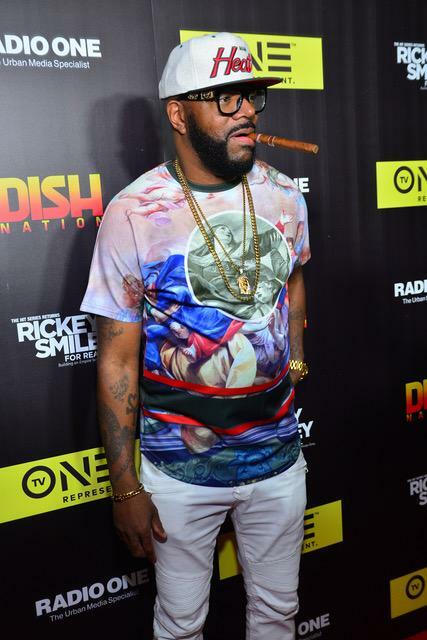 THE THERAPIST ~ BROWN SUGAR ~ RICKEY SMILEY! 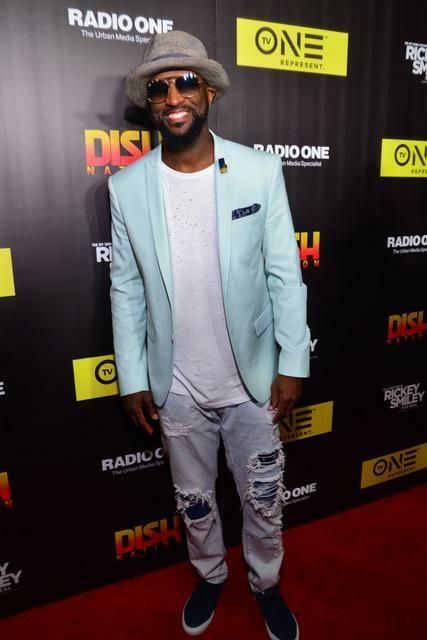 After captivating the world all weekend with her live-streamed life, VICELAND will broadcast global pop star Katy Perry’s intimate, in-depth session with “The Therapist,” Dr. Siri Sat Nam Singh. During the emotional and raw extended episode, Perry opens up to Dr. Siri about the struggles that arise from the split between her public persona and her private self. 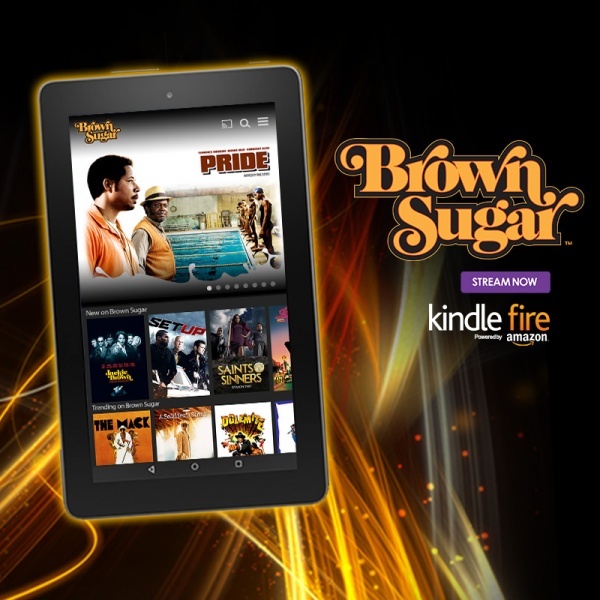 Brown Sugar, the new subscription-video-on-demand service featuring the biggest collection of the baddest African-American movies of all-time, is now available in the Amazon Appstore for Amazon Kindle Fire tablets. 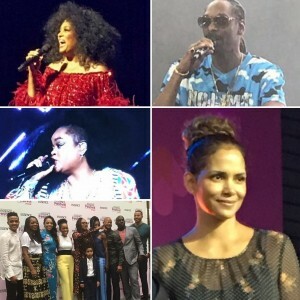 Brown Sugar features such great movies as The Mack, Super Fly, Jackie Brown, Dolemite, Chicago, Cotton Comes to Harlem, Eve’s Bayou, Foxy Brown, Cooley High, Don’t Be a Menace to South Central, Pride, A Soldier’s Story, Black Caesar, Richard Pryor: Live on the Sunset Strip, Car Wash, Gone Baby Gone, The Original Gangstas, and many more. 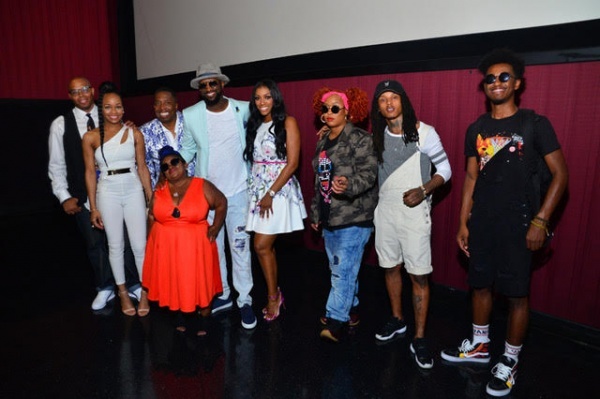 Atlanta VIP’s gathered at Atlantic Station Regal Cinemas to celebrate the season four premiere of the hit TV One docu-series “Rickey Smiley For Real.” The live-watch party was hosted by Rickey Smiley and the cast of “Rickey Smiley For Real.” Following the packed to capacity screening, Rickey Smiley conducted a brief Q&A with attending members of the press. 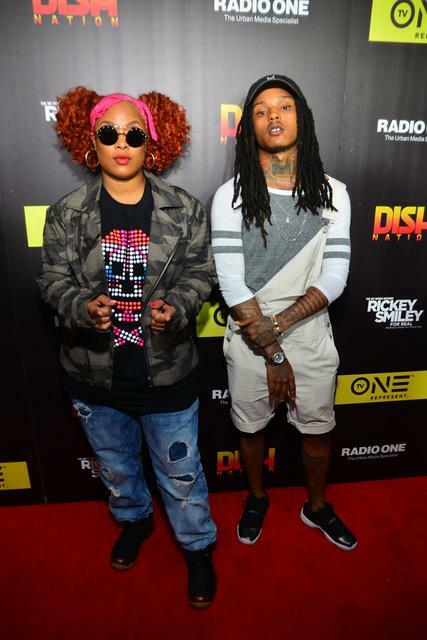 In attendance included: Da Brat, Headkrack, Juicy, Gary with Da Tea, Porsha Williams, Cornbread, Ed Lover, Willie Moore Jr., Meelah, Tommie Lee, Reese Odum, Mike Merrill, Melissa “DJ M” Scott, Gocha Hawkins, 1K Phew, Reec, Diallo Thompson and more. 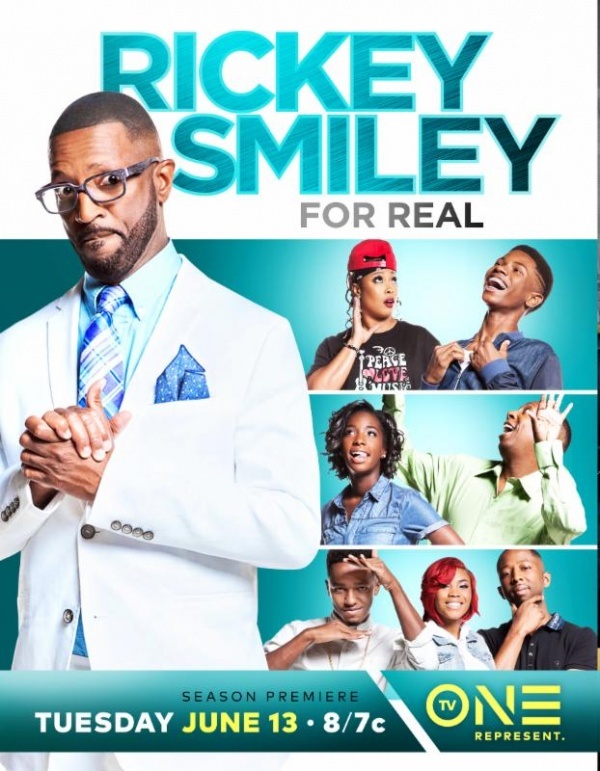 TV One’s “Rickey Smiley For Real” airs Tuesday’s at 8/7c.